It’s March and I am finally able to devote some time to The Chronicles. There have been so many questions and injuries from followers so thank you for your patience. Being a Cosmic Priestess means being in tune with cosmic energy. Cosmic energy is ethereal, it isn’t at all grounded and it isn’t Earth-based. It isn’t even spiritual, because spirituality is something that is connected to the body. I guess the best way to describe it is to say it is soul energy outside of the body. So being a physical being living this path isn’t easy. In fact, I have come to find that most Cosmic Priestesses have extreme difficulties with their physical bodies. It’s like mixing oil and water. The Nesin once had a physical form here on Earth so she knows what she is talking about. Her struggles with her own physical body are similar to what many Cosmic Priestesses and other women go through. Our souls aren’t happy with limitations. My own physical struggles right now have manifested in health issues. In another blog post I will share how an intense out of body experience sent that into overdrive, but right now I wanted to share this with you. Fifteen-ish years ago when I started my first online shop I didn’t think it would grow into what it would become. I actually started it because someone told me I couldn’t do it. LOL! Anyone who knows me well knows that is one sure way to get me to do something. My little online shop started as The Moonlit Sea to show my love and devotion to Yemaya, the ocean, Sea Mother, and all things water. The first few months were rough as I fumbled my way through wholesale vendors trying to find pagan and witchy products to sell. It was around 2005 and online selling and marketing weren’t what it is today. I had a lot to learn. Over the years my shop transformed and grew. I quickly learned that selling my own hand-crafted products was best. I began teaching and offering services and people came from around the world to buy what I offered. I could not have asked for a better and more fulfilling experience. My business has been with me as I moved from California to New York to Minnesota. It has afforded me to be able to sustain myself no matter where I have lived and for that I am thankful! I am so grateful for each and every client and customer I have had over the many years! I have made a lot of great connections and learned so much from each of you. It is because of my clients and customers this business has become what it has over the years. Thank you so much! If you have followed me on social media in the last year you know that I have been faced with some health challenges and early in 2018 I decided to change my business model so that I can devote more time to my well-being and also pursue a new business venture, Glam Pretties Boutique. Having a boutique has been a life-long dream of mine and is the reason I have a degree in Fashion Design. 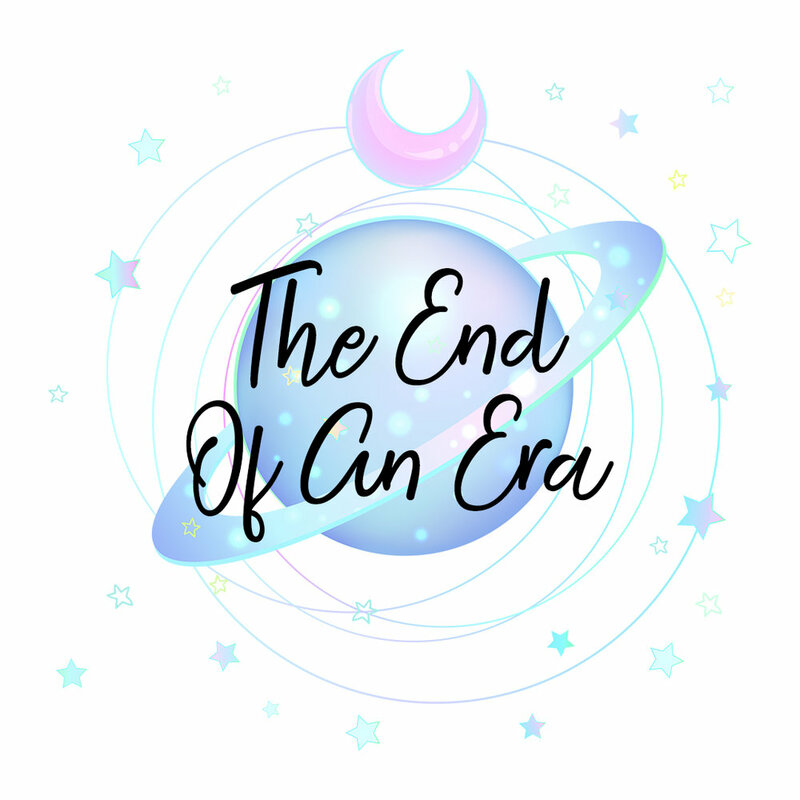 After a year away from full-time professional spiritual work and downsizing my client base, I decided it was time to completely close up the witchy shop and focus on the boutique. I will forever keep a spiritual and magickal aspect to anything and everything I do, but as a Sagittarius/Ophiuchus change and transform are what keeps me going. I am looking forward to the next chapter in this epic book called My Life. In the next couple of months, the website Oseaana.com and associated social media accounts will be shut down. I struggled with shutting down completely for months but decided that closure is best and it is helpful for me to not get distracted. My Youtube channel will remain as is for the time being. You can always find me here at this blog where I will be sharing about my Cosmic Priestess life from time to time. Of course, my main focus is on myself and Glam Pretties Boutique which is a fashion and wellness boutique focused on inspiring and empowering women to embrace their unique style and take control of their well-being. Again, thank you for your love and support over the years and I hope you stick around the blog and boutique as there are still great things to come! Sign up below to get on the list to receive emails when this blog is updated!